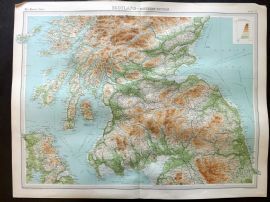 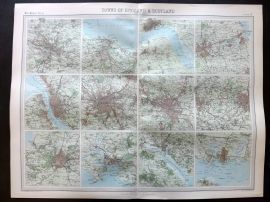 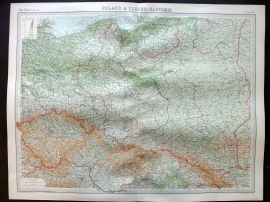 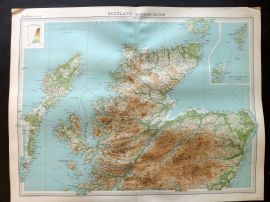 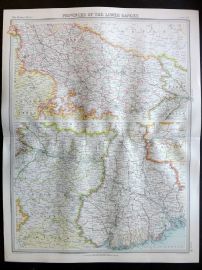 For those interested in finding historical maps of significance, take a look at the collection of fine vintage maps now available from us here at Albion Prints. 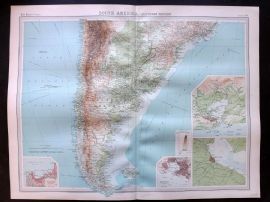 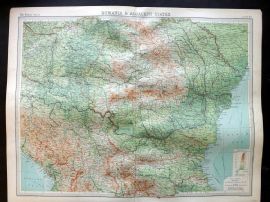 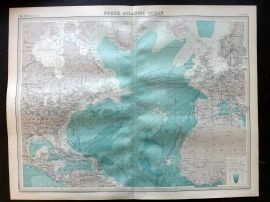 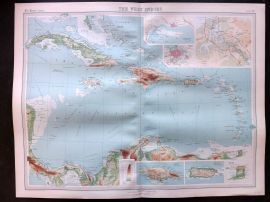 In our gallery you will be able to browse through an impressive variety of antique world maps. 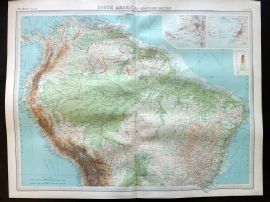 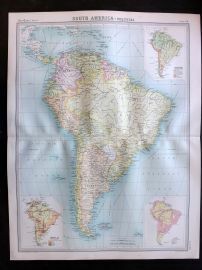 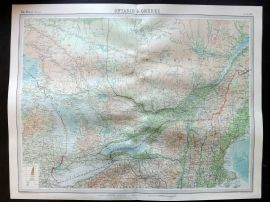 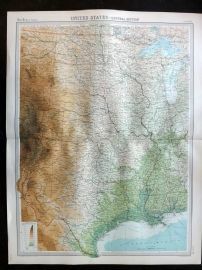 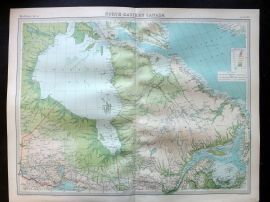 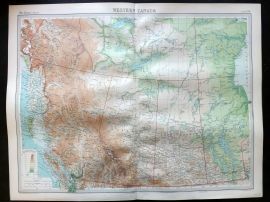 Whether you are in the market for a particularly rare antique world map or are a collector of hemisphere and country maps or plans, we have gathered all kinds of historical maps and brought them together in this section of the site. 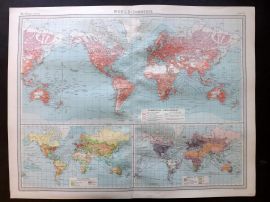 Should you be unable to pick out the antique world map you are after, contact us via email as we are in the ideal position to assist you with your search.